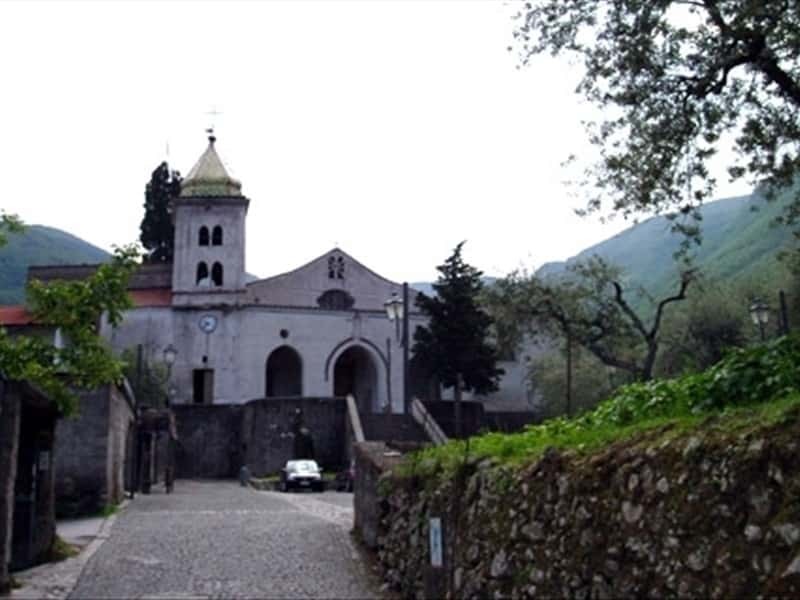 Located at the bottom of the slopes of the Lattari mountains, Gragnano is a municipality in the province of Naples, gateway to the Sorrento Peninsula and Amalfi Coast. The earliest settlements date back to Osco-Samnite populations, as revealed by the necropolis dating to the VII-VI century B.C. found in the district Madonna delle Grazie. After being destroyed by the troops of Sulla in 89 B.C., the territory was divided between the centurions and numerous "villae rusticae" were built, before being finally destroyed by the eruption of Vesuvius in 79 A.D.
After the fall of the Roman Empire, the neighboring populations and in particular the coastal ones, sheltered here to escape the incursions of Barbarians and Saracens. They built several fortresses in the X century, which were annexed to the Marine Republic of Amalfi, becoming the defensive outpost of the northern border of the Republic. It then became part of the Norman domain until it was ceded to the Principality of Salerno and later to the Kingdom of the Two Sicilies. Between the XVI and the XVII centuries, Gragnano submitted a period of great economic prosperity, in conjunction with the construction of the first cereal grinding mills cereals and the first industrial production of "pasta", that until that moment has only a household tradition. Gragnano is today known World-wide with the nickname "city of the pasta", as demonstrated by the large industrial and artisanal presence of pasta makers in the area. Other gastronomic products of excellence are: the Provolone del Monaco (symbol of identity and territorial belonging, a delicatessens fond to its emigrants, who would bring it with them when traveling overseas) and the excellent red wine Gragnano DOC. The name of the town derives from "gens Grania", a family of Roman nobles who had several possessions in the area. - the Mill Valley, famous not only for its natural environment, but also for the large amount of water that encouraged through the centuries, before the invention of electricity, the building and the activity of mills. This town web page has been visited 81,404 times.